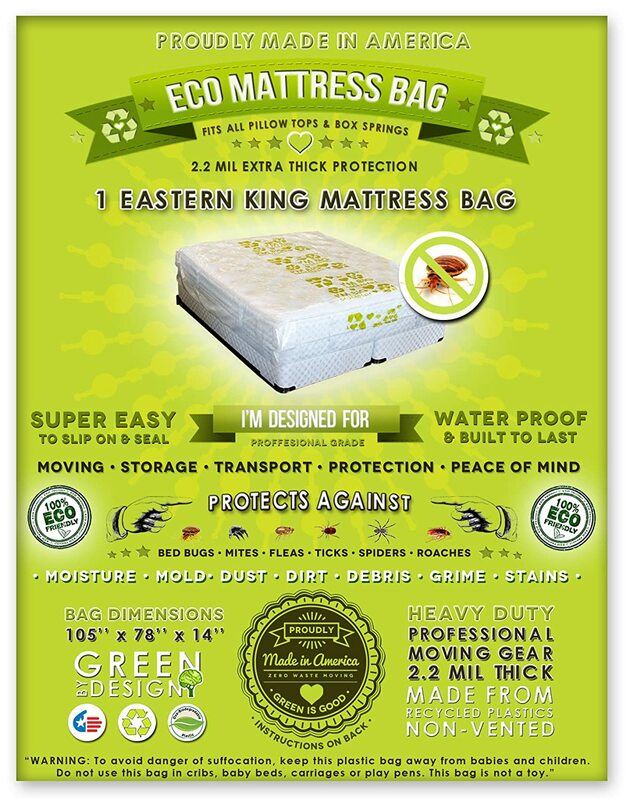 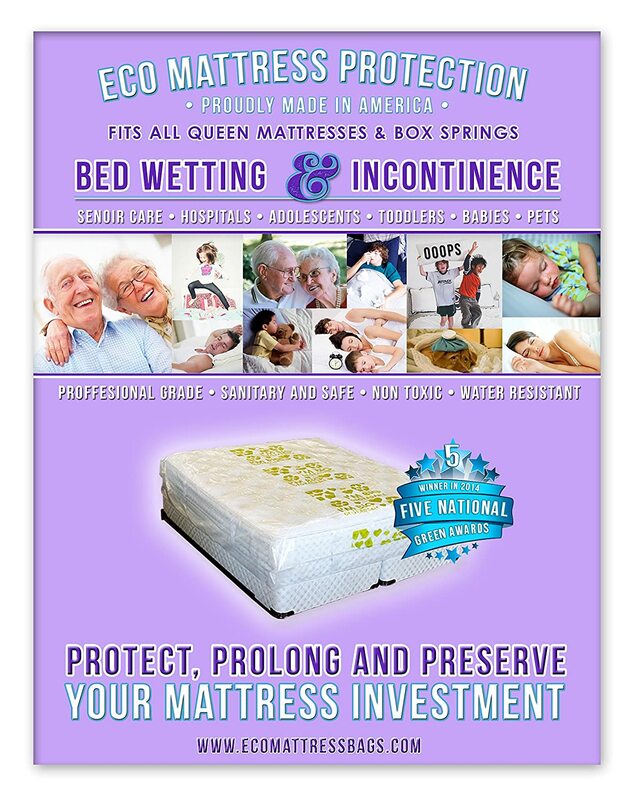 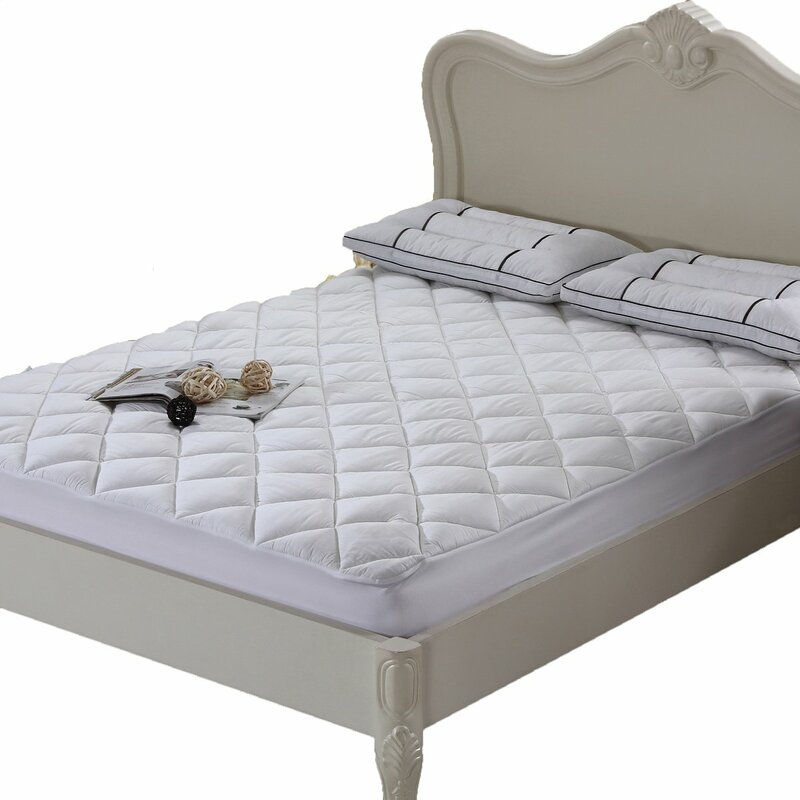 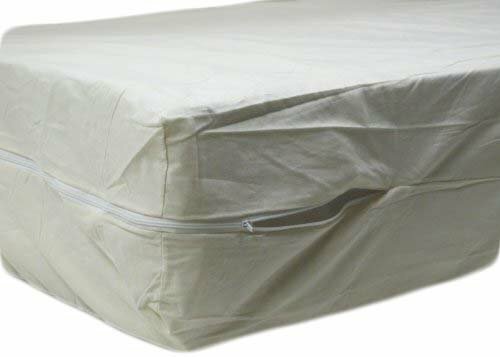 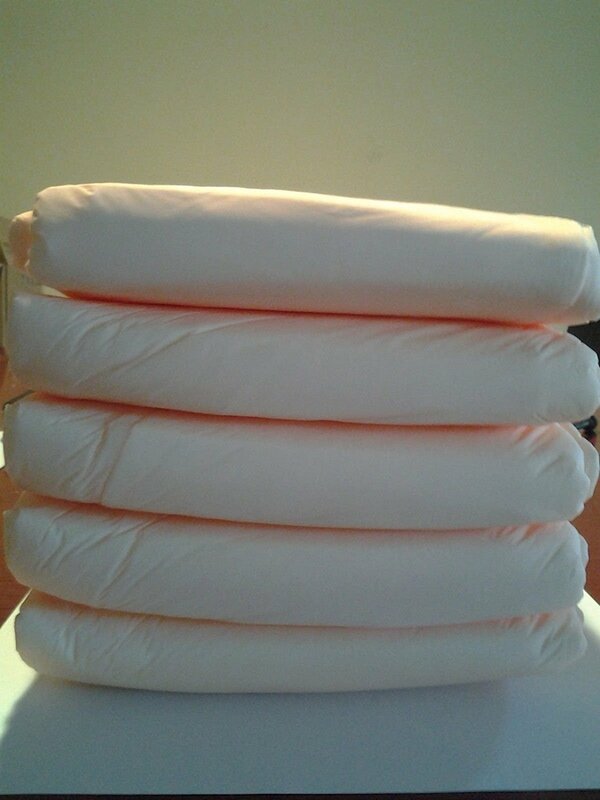 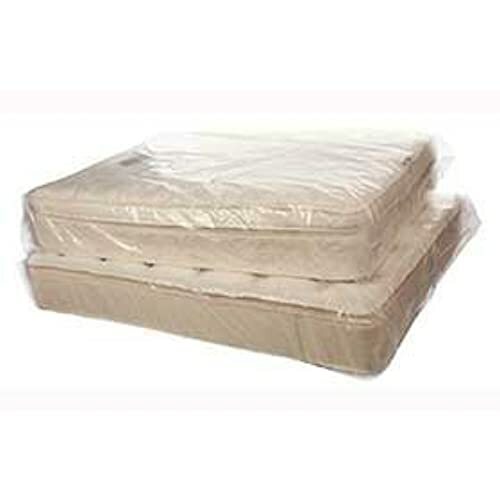 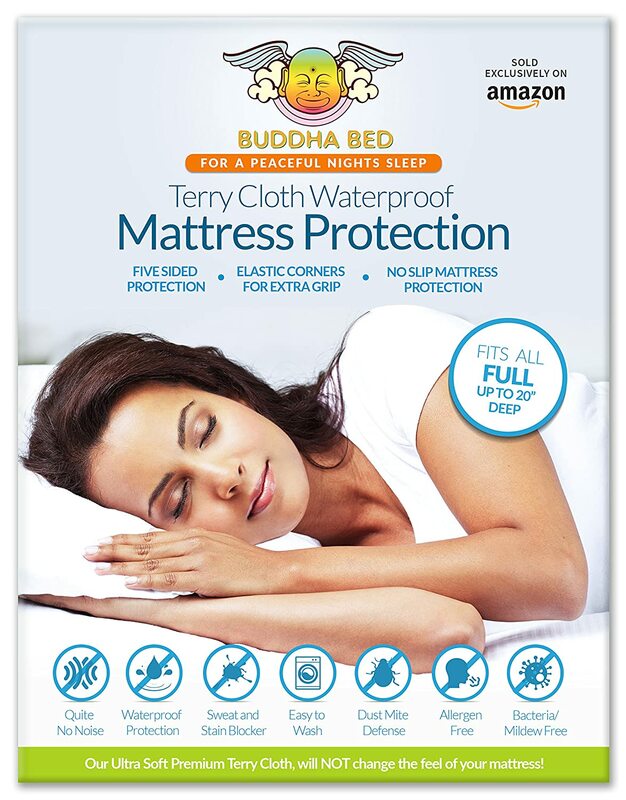 1 Full Mattress Protector Designed to Fit All Mattresses. 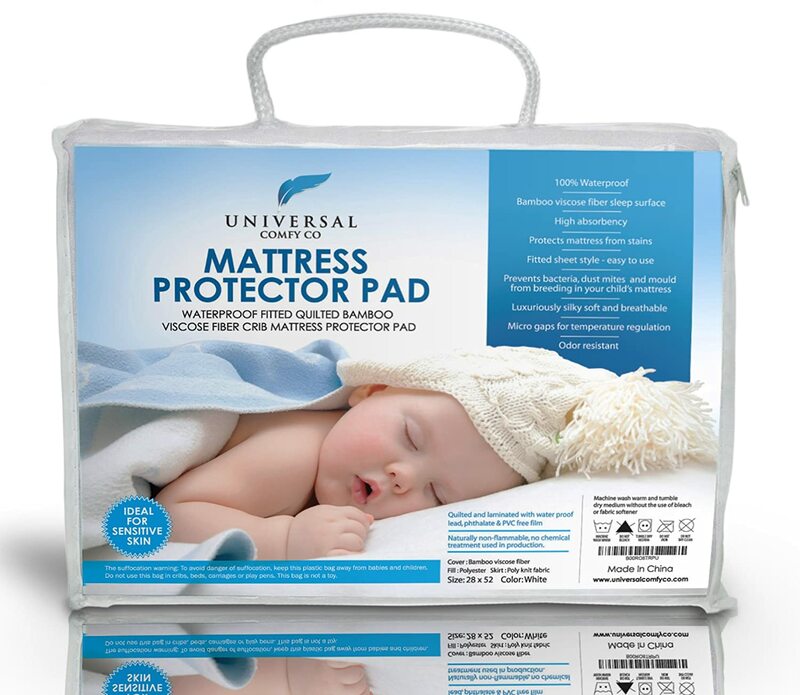 Ultra Soft, Makes No Noise, Easy to Install and Clean. 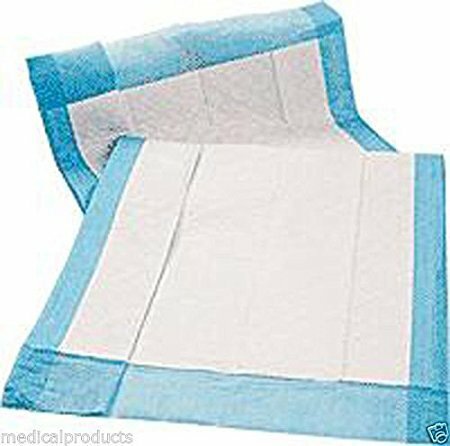 Blocks All Fluids-Sweat, Stains and Accidents. 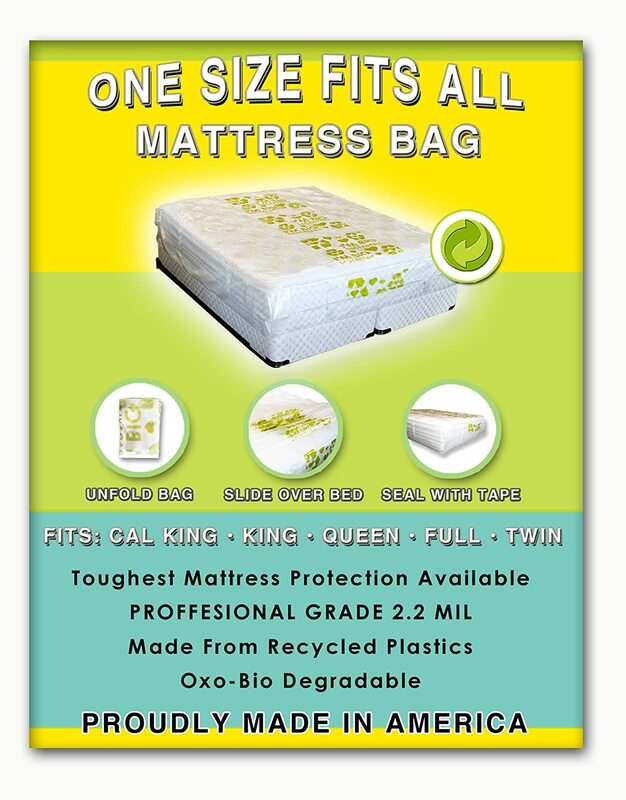 Hypoallergenic and Toxic Free Materials.